did you ever wonder how well you know me? here's a fun Top Ten list of fun, quick, random things about me...if you're reading in your email, open this page in your browser to see the video clips. 2. ever wonder what my Pandora stations are? well-rounded. 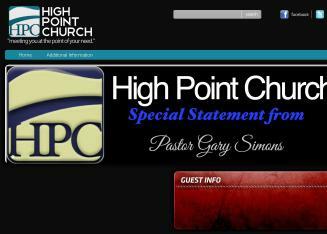 3. ever wonder about my Awesome Amazing Anointed God-loving Bible-teaching church? free podcasts here. 4. ever wonder what commercial makes me cry every.single.time? 5. ever wonder my absolute favorite food? 6. ever wonder how i burn calories after enjoying said favorite food? . 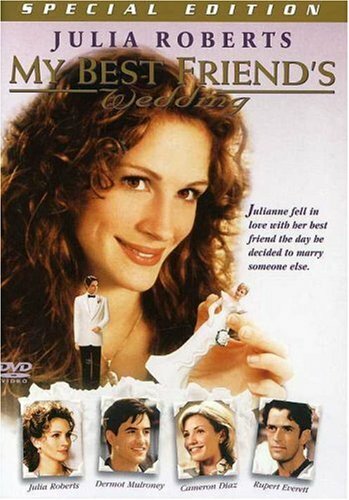 7. ever wonder my all time favorite movie? 8. ever wonder what my heart looks like? 9. ever wonder what i think about Santa Claus? Ho, Ho, Ho, read this. 10. ever wonder my alma maters? just in case you've ever wondered, now you know! 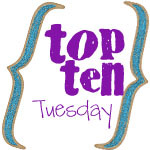 i'm linking up today with OhAmanda's Top Ten Tuesday.